Midwest Reclamation Resources Inc. has been providing services to the mining industry for over 17 years. Since our establishment we have steadily added personnel and expanded our capabilities to better serve our clients. We offer complete permitting services for the mining industry including full environmental regulatory and compliance services . Browse through our SERVICES page for more information on the solutions that we can provide. Our company’s success is due to our team of highly experienced engineers, land surveyors, permitting specialists, bond specialists, wildlife biologists and draftsmen. Our personnel have years of experience in their discipline and many are professionally licensed. The experience of our staff allows us to deliver quality services at a cost effective price to our clients. We utilize the most modern software and equipment available so that we can efficiently and economically complete our client’s projects. We have the latest versions of AutoCAD, Carlson, MicroStation, ArcGIS, and SEDCAD. 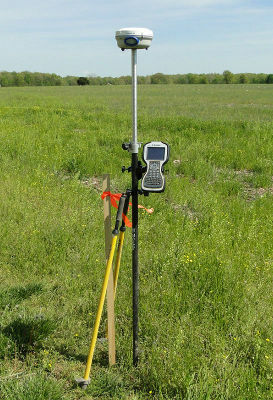 We also have all of the surveying equipment necessary to complete any project. 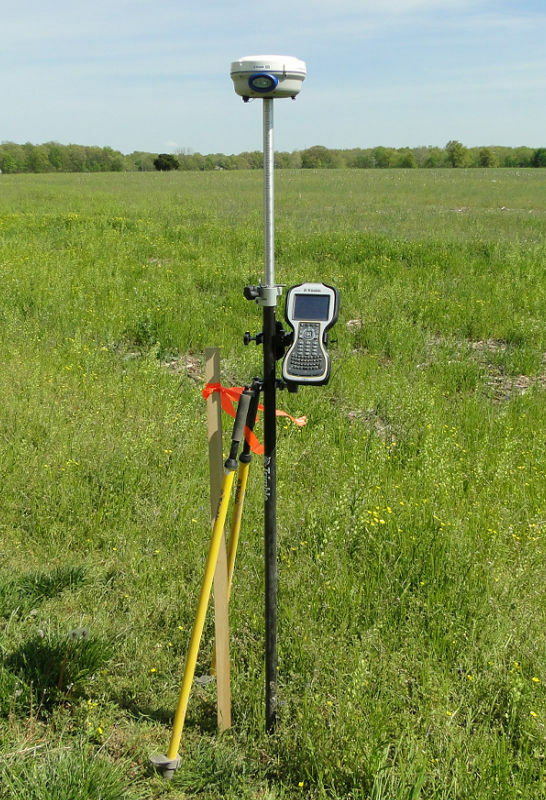 Our Trimble VRS Now GPS allows us to conduct real-time kinematic (RTK) centimeter-accurate surveys anywhere in the state of Illinois and many surrounding areas. © 2014 Midwest Reclamation Resources Inc. All rights reserved.